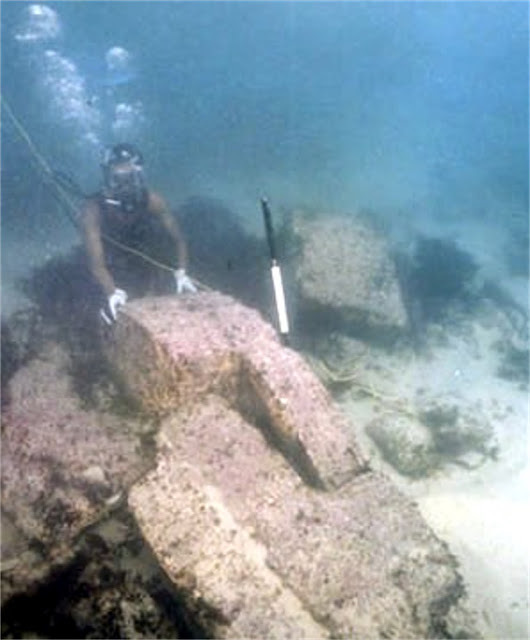 I love underwater archaeology and oceanography. 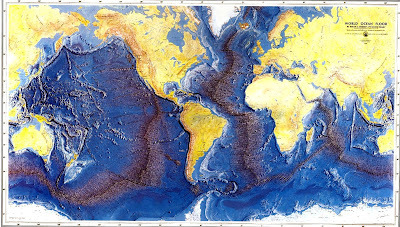 I think that the deep sea is the last frontier that we will get to explore. It is much more exciting to me than outer space. With over 70% of the earth's surface covered by water, we have successfully explored only one to two percent of the floor of the ocean. Every time someone goes down there, they wind up finding something new, whether unknown sea creatures, unknown geological features on the ocean floor or something from the world of man. Scientists tell us that over 10 MILLION SQUARE MILES ( that's the size of China and Europe combined) of land, all previously above water, is now underwater. Is it any real wonder that we would find submerged cities? 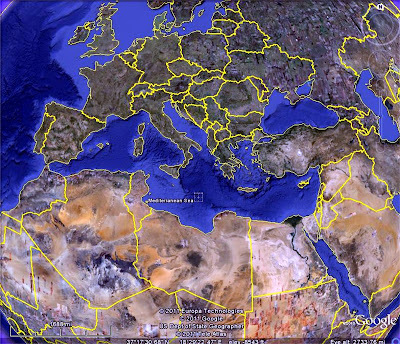 The areas that we now call the continental shelves (comparatively shallow areas that surround the continents, in some cases for several hundred miles), the Mediterranean and the Black Sea were all dry land at one point. The Mediterranean is one of the shallower seas and has been the site of a great deal of archaeological, professional and sport diving and exploration. Over 200 cities have been located on the bottom of the Mediterranean. 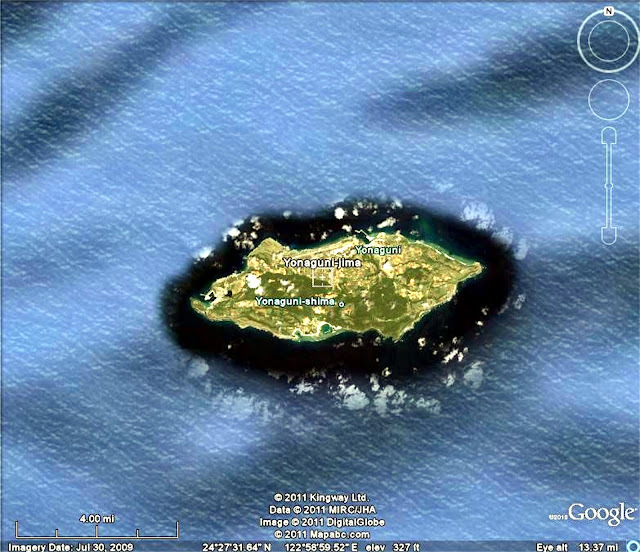 They're not just around the shorelines, either, where they could have fallen off the coast as the result of erosion. They are distributed all across the seabed, at varying depths. Not surprisingly, the Darwinian academics are not in the least interested in investigating these cities. Their historical investigations are confined strictly to sunken ships and the like. That's to be expected. Cities at the bottom of the sea would be too hard to explain and would disrupt the fairy tale that they call "the scientific reconstruction of history." Let's look at the Americas. 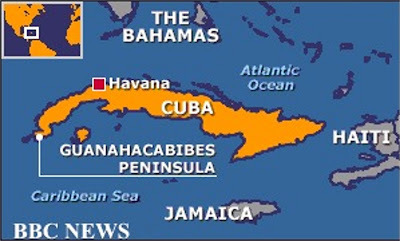 Some commercial oceanographers were working for the Cuban government in the sea region between the far western tip of Cuba and the Yucatan peninsula, off what the Cubans call the Guanahacabibes peninsula. While mapping the sea floor in that area with side scan sonar (which is apparently a really cool technology, because they keep finding all kinds of things with it), the scientists started getting indications of straight lines and regular features - about a half a mile below the surface of the water (2,200 feet). Divers can't operate at such crushing depths, so they sent down remotely operated submersible vehicles (R.O.V.'s). These are little robots that can move around like little submarines, equipped with lights and cameras that can send images to a ship on the surface. 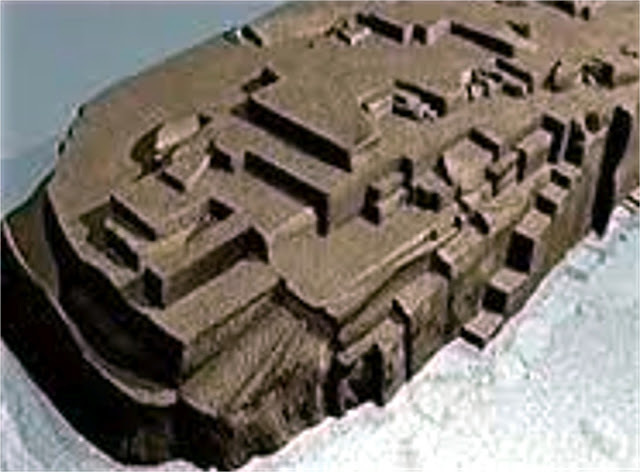 What they found were huge constructions of megalithic sized stones, some 40 to 50 tons, stacked one atop the other. There were right angles and corners and straight lines and smooth curves that don't exist without the hand of man being involved - at least not all together, over and over again. After a great deal of detailed scanning and mapping, the explorers have located some 30 structures with broad avenues between them. 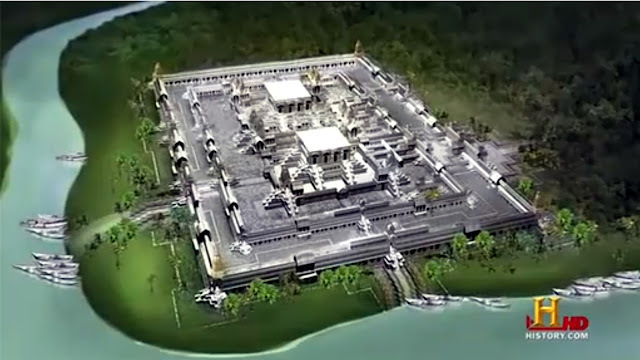 As you can tell by their reconstructions, the site looks very much like the Mesoamerican cities that we see all over Mexico and the Yucatan, built by the Mayans, the Aztec, the Toltec and other peoples. Obviously, they are constructions that are linked to the buildings and structures that we see in so many of the ruined Native American cities of Central America, but they are a half a mile below the sea. 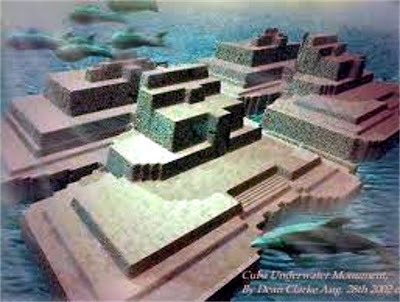 There are no records or legends in any of the Native American cultures that speak of any such city, so this was apparently a place that was submerged in the ocean long before the memory of any of the peoples we know - and their records and stories go back thousands of years. 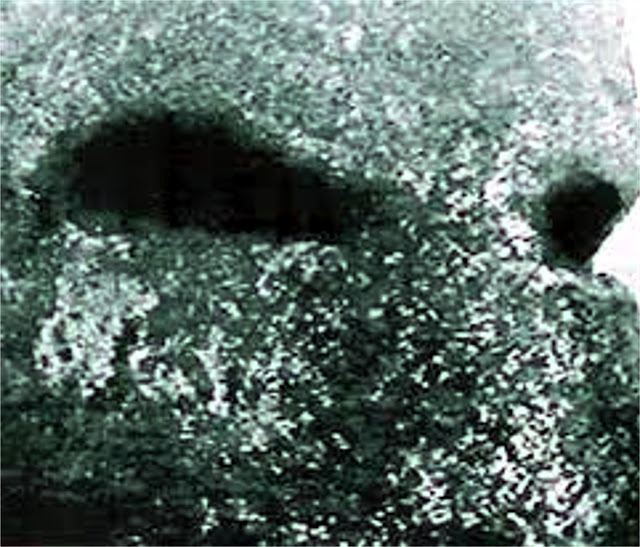 A side scan sonar image from the sea floor off the Gulf of Khambhat. The nation of India has also had some exciting finds. In 2001, the Indian Oceanic Institute was doing oceanographic surveys in the Gulf of Khambhat to study the effects pollution may be having on the ocean environment there. 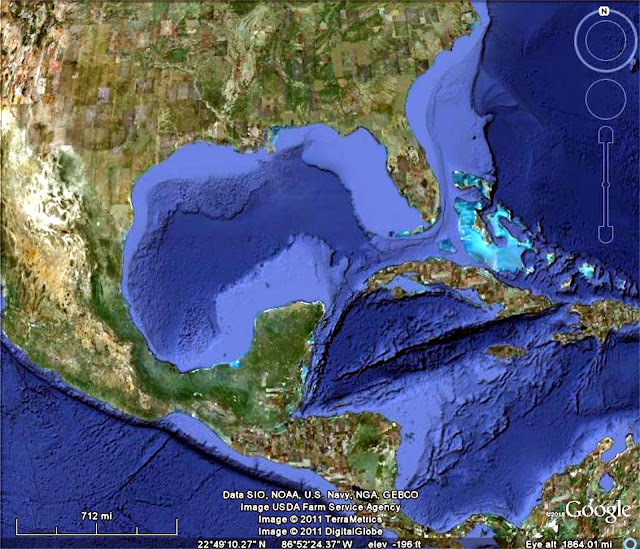 Seven miles off shore, while scanning the sea floor with (again!) side scan sonar, at a depth of 170 feet, they started picking up images that were both regular and repetitive - straight lines forming grids. It was something significant, because it covered five square miles of the sea floor. 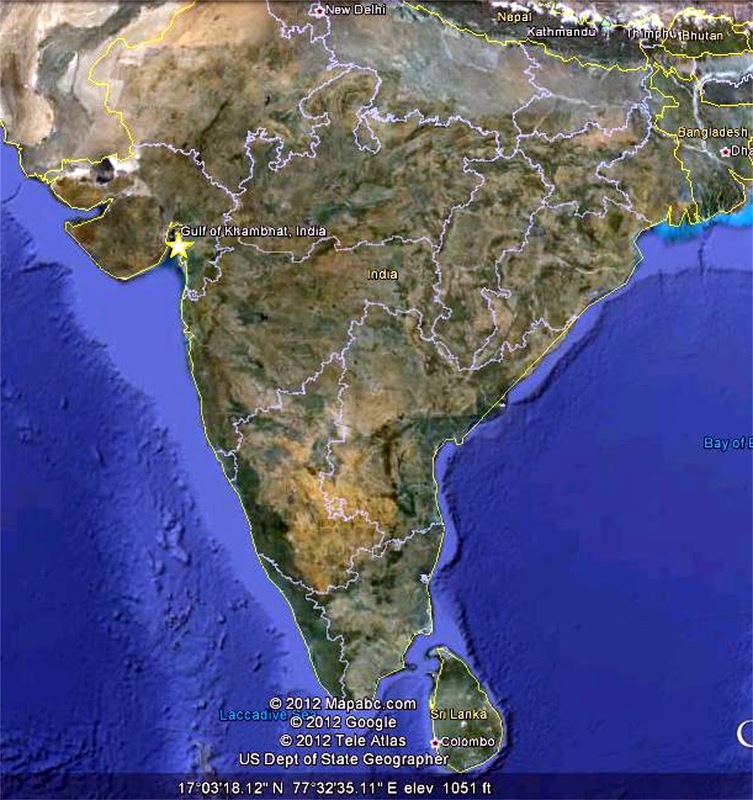 The Indian government immediately dispatched exploratory and survey teams to investigate. 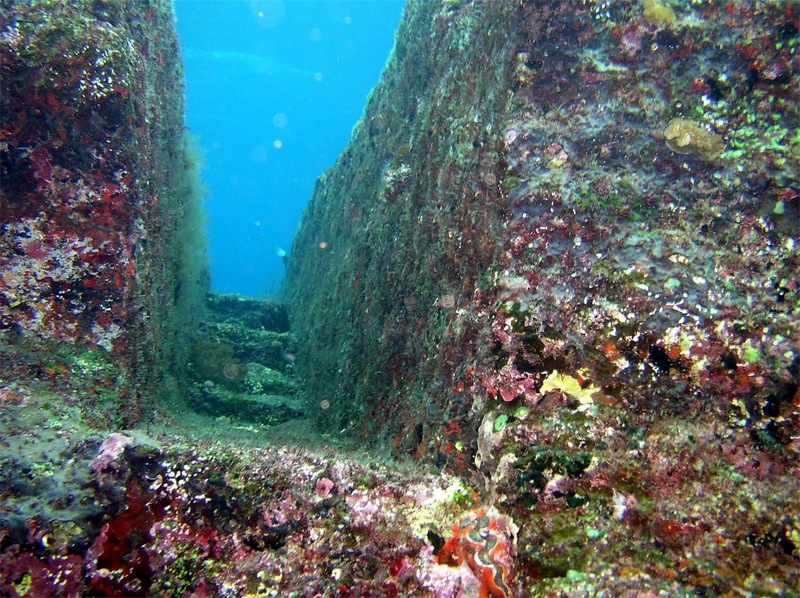 Underwater work at the site is very difficult and dangerous for divers, because there are very powerful cross currents in that region. 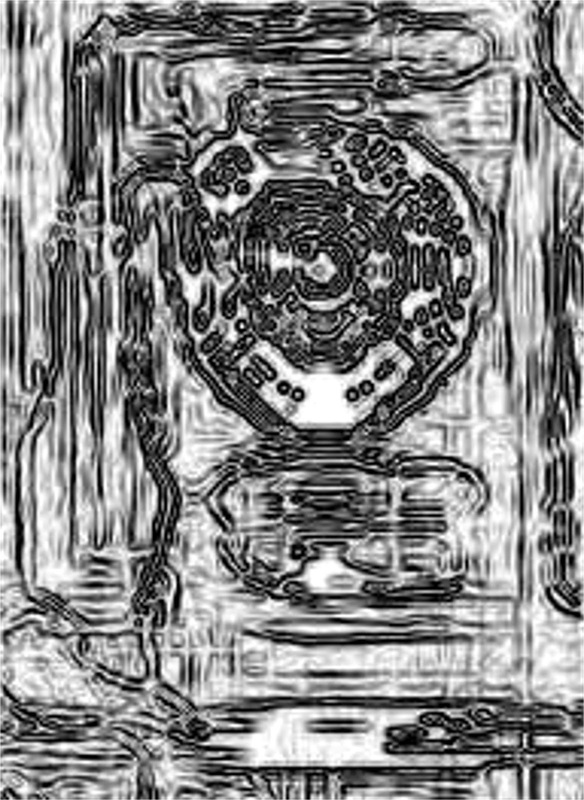 Even so, they were able to locate many of the features that had produced the grid shaped images on their sonar screens. 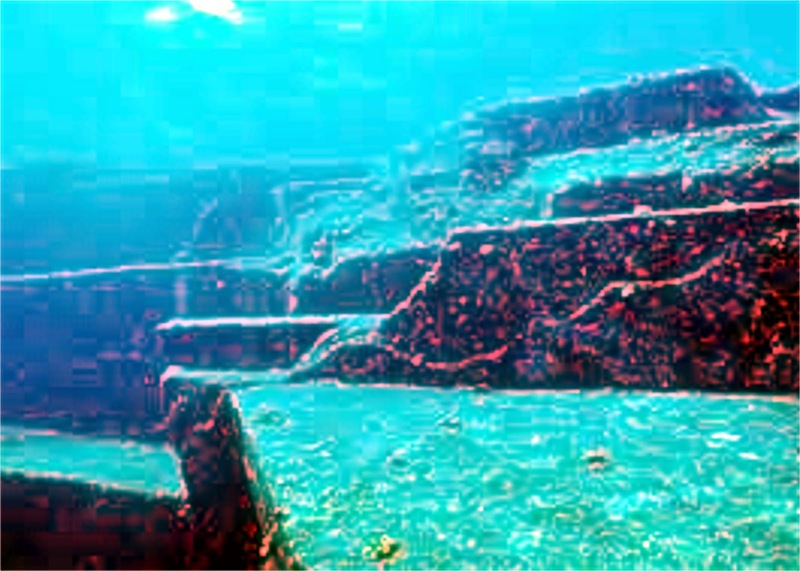 Long stone walls are clearly visible on the sea floor, obviously made of cut, shaped and stacked stones. Two distinct cities were located, both situated on the banks of a former riverbed. 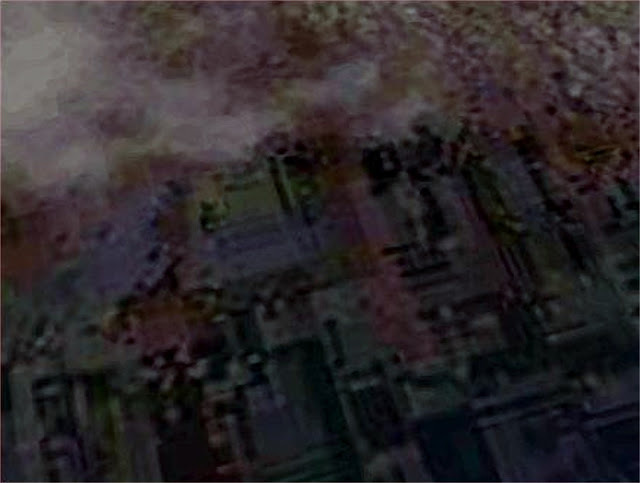 The cities were both large and well-formed. 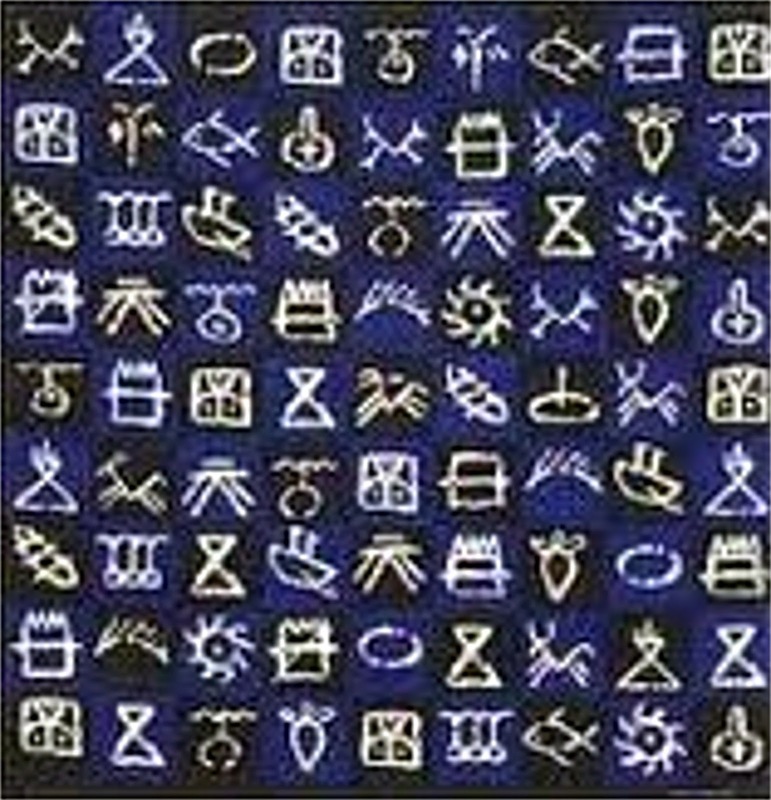 The grid maps of their streets are reminiscent of Mohenjo-Daro, Harrapa and the other cities of the Indus Valley culture (which we have discussed in the first blog entry). Even more exciting, they have been able to bring up dozens of artifacts and evidences of human habitation. Objects of stone, pottery, metal and wood have been retrieved. There have even been fragments of bone found. Western scholars tend to routinely dismiss Indian culture and history as subordinate to, and derivative from, other cultures. They say that the Indian people migrated to India from the Middle East. They even call them Indo-Europeans. 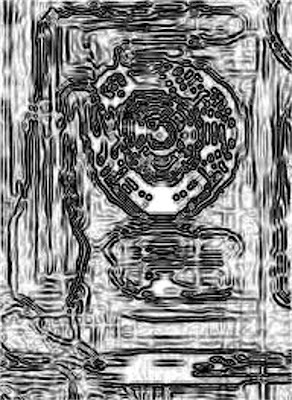 Indian tradition and history, however, portrays a long and rich history, thousands of years old. 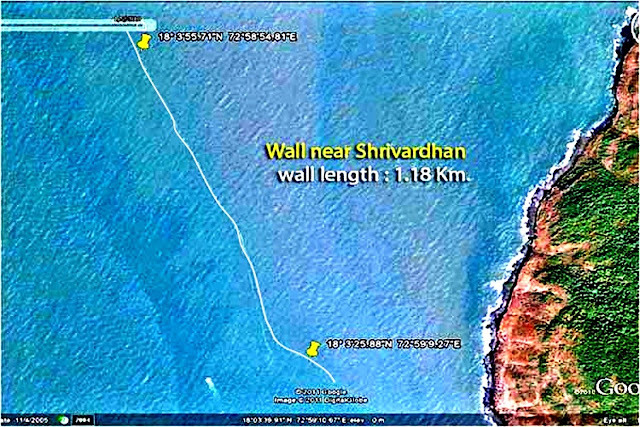 Indian scholars were called in to analyze the information available on the new Khambat Gulf sites and that analysis is still in process. About 200 miles north the Khambat Gulf site, lies the current living city of Dwarka or Dwaraka. 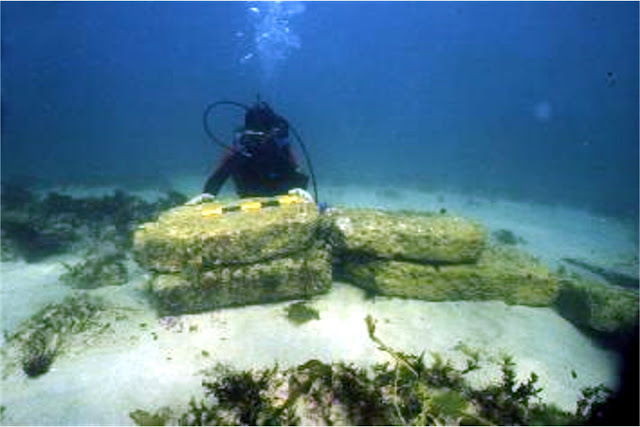 Excavations under the city uncovered traces of a far more ancient city that had been underwater at one time. 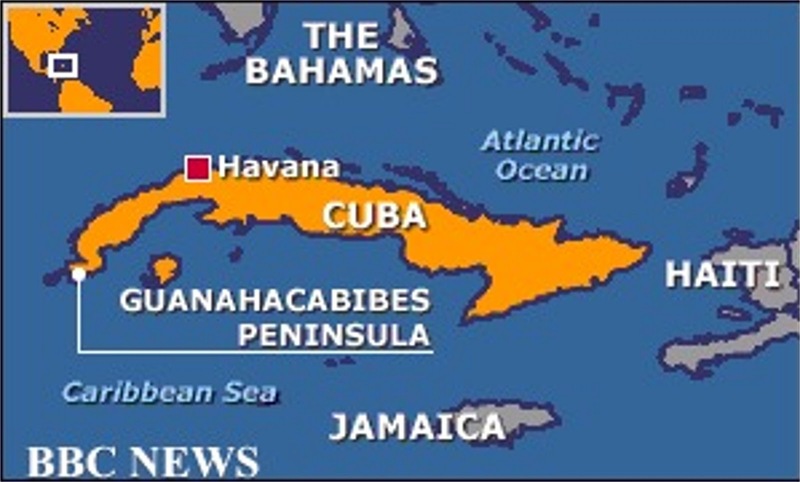 Carrying the search into the sea, divers found ruins just off-shore, in only seventy feet of water. 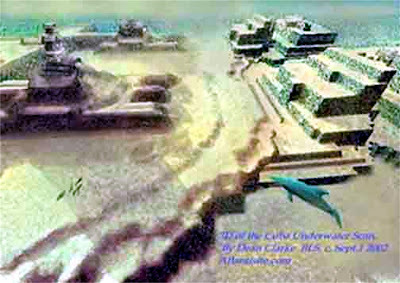 Indian scholars determined that this was very likely the ancient city of Dwaraka, which the ancient Sanskrit writings said was a large and powerful city that fell when it was covered by the sea. Dwaraka figures prominently in many ancient Hindu stories, so this was very exciting to the Indian people. For perspective, imagine our excitement, in the Christian culture, if the Garden of Eden or Noah's Ark were found! In addition, a short way further north, near the city of Shrivardhan, a wall that was obviously constructed by human hands has been found on the sea floor. It is 1.18 kilometers long. That's about 7/10's of a mile - say seven city blocks long. It is interesting to note that Indian stories clearly describe dry land (whole countries, in fact) stretching out for many miles into the regions that are now called the Arabian and Indian Seas. 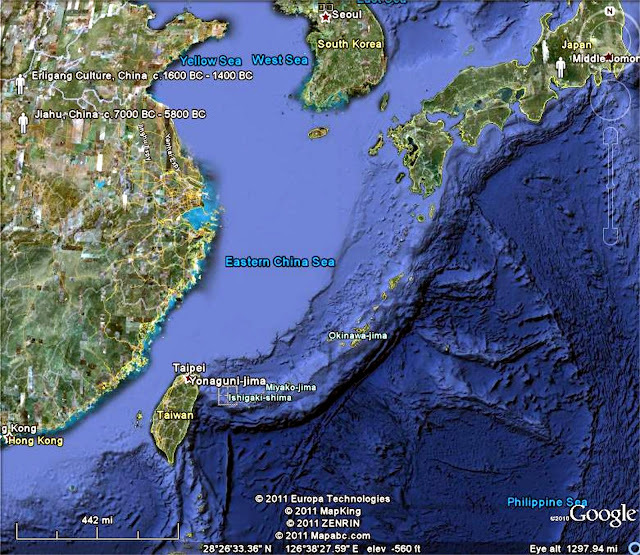 The main islands of Japan are in the 1 o'clock position on this map. Taiwan is at 8 o'clock. If we turn our eyes further east to the Pacific, you can see a small island that is on the very southern tip of the Japanese archipelago or island chain. The small island, which almost touches the island of Taiwan or Formosa, is called Yonaguni. Yonaguni is well known to have many stone constructions on the island itself - constructions that are very old, made by an unknown people. 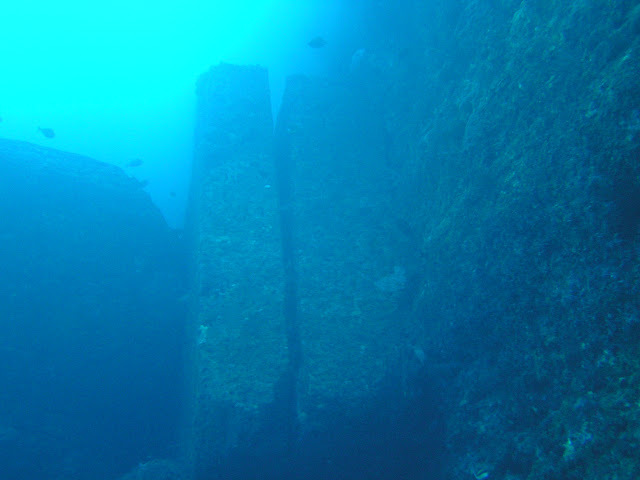 In 1987, Kihachiro Aratake, a man who owns a sport diving business on Yonaguni, was searching for new and interesting sites to take his clients. 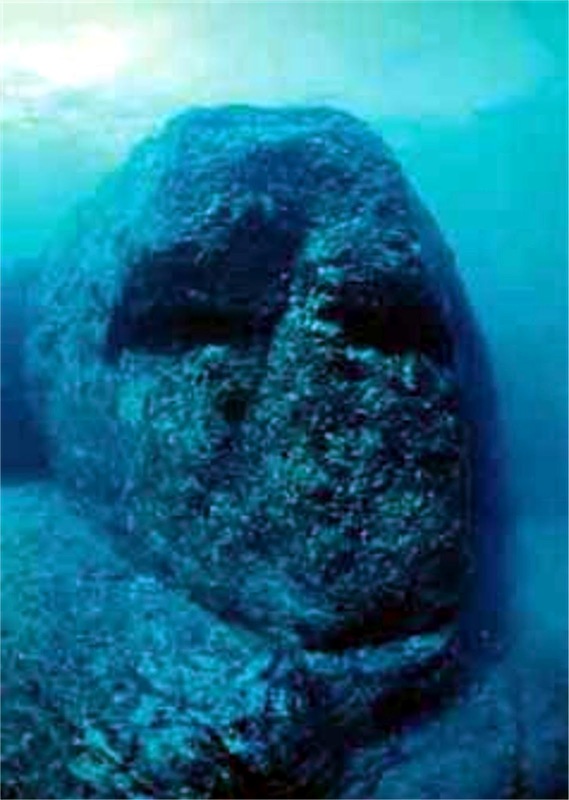 He found in 70 to 100 feet of water a huge, complex structure made of stone, the size of two football fields. Other divers and scientists by the hundreds have since scoured the site. While the stone of the structure is known in the area and does naturally form in rectangular layers or crystals, this was much more than some naturally occurring formation. There are perfectly rectangular lanes, tunnels and passages with steps at the end. There are triangular structures that cut diagonally across the "grain" of the stone. There is one place where two megalithic pillars have been placed side by side, in a manner that is far too regular to say that they just fell there. And then, there are the faces carved into the stone, some of them 23 feet tall. a sweeping headdress that swoops to your right and down (somewhat like an Native American war bonnet). and not artfully carved human eyes. 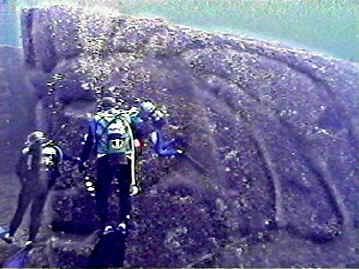 Besides the faces, carvings have been found on the rock, depicting turtles, fish, boats, the sun and other less interpretable images. 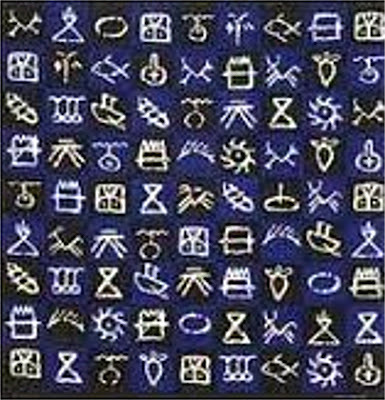 The chart to the right records many of the carvings. After the first find, about a half-dozen other sites have been found nearby that are obviously related, but none are as large and complicated as the first one. In addition to all this, explorers and scientists have found numerous human tools and artifacts. In a side note, it is recorded that Ashurbanipal (668 – c. 627 BC), an Assyrian king, was known for having gathered a copy of every known text from his time into his library. He left records boasting that he could read writings from before the flood, and describes cities and civilizations that existed before the deluge, but which were wiped out by that flood. What else is under the sea that we need to know about? 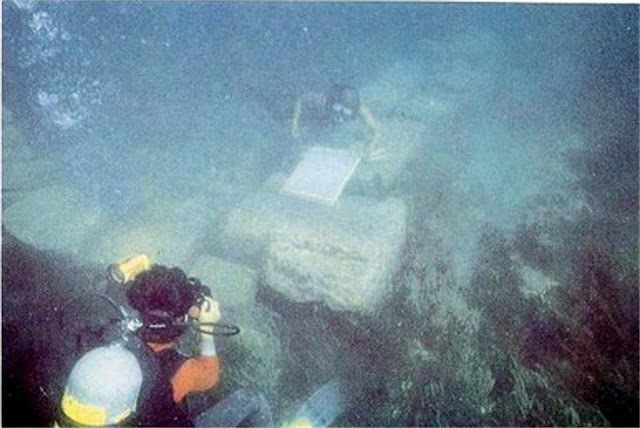 Let's all learn to scuba and find out, because I seriously doubt that the universities and museums will ever tell us. Nice effort here to put together the fact.